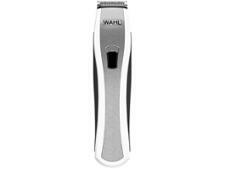 Philips BT5200/13 beard trimmers and hair clipper review - Which? 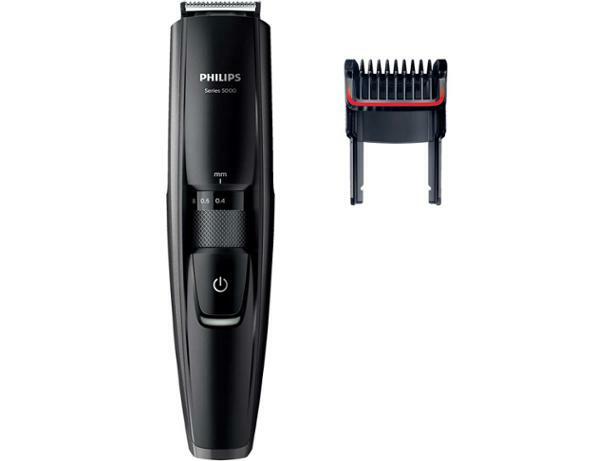 The Philips Series 5000 BT5200/13 sits in the middle of the Philips range of beard trimmers - you don't get lasers and other fancy features, but you do get a solid-looking trimmer with some useful features. We gave it to one of our researchers to try out, so read on for their first look impressions of the Philips BT5200/13 beard trimmer.